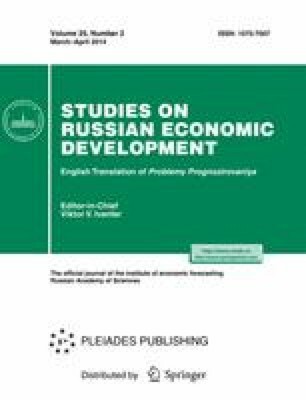 This article discusses the adequacy of human resources for the sustainable development of the territories of the Russian Arctic. By using the example of Murmansk oblast, the negative dynamics of the population and labor potential is shown, actual forecasts of the declining life expectancy are given, and reasons for the high mortality rate, especially among working-age people, are discussed. In conclusion, the need for priority measures to overcome the increasing migration outside the region and the development of the social and healthcare areas is given. Original Russian Text © B.A. Revich, T.L. Khar’kova, E.K. Kvasha, D.D. Bogoyavlenskii, A.G. Korovkin, I.B. Korolev, 2014.